To be free as a professor to argue learned opinions publicly, or not to be. That is the question that is still unanswered in Texas. And it is more than a legal matter — or should be. State Attorney General Ken Paxton and lawyers for a number of current and past University of Texas System regents claim that professors do not have academic freedom. What is worse is that the name Gregory L. Fenves “in his official capacity as president, University of Texas” appears right after Paxton’s on page 1 of the legal brief that makes that claim. It also makes other claims aimed at undercutting what is, as Alberto Martinez clearly demonstrates in his recent TribTalk contribution, the foundation upon which public higher education is based. Academic freedom and its legal basis have been openly debated questions for more than 75 years. But UT System regents, from well before the time of rightly revered UT President Homer Rainey, have themselves disliked the concept of academic freedom. And they have behaved as if it does not exist. They fired Rainey in 1944, in large part, because in his official capacity as president, he refused to fire professors for the crime of being learned in the United States government’s New Deal legislation designed to help people in need during the Great Depression and for being willing to explain its features publicly. As a result, our world-class university was placed on probation by the Southern Association of Colleges and Schools. The American Association of University Professors (AAUP) censured the board of regents. Over half a century later, UT President Larry Faulkner stood up for professor of journalism Robert Jensen’s academic freedom of expression in September 2001. Immediately after 9/11, the Houston Chronicle published a Jensen editorial condemning the long and consistent history of anti-democratic violence in American foreign policy. His op-ed prompted expressions of outrage from conservative-minded and influential Texans. Faulkner went so far as to declare that his own personal academic freedom gave him the right strongly to disagree with Jensen’s views and even to ridicule him as an “undiluted fountain of foolishness” on matters of American foreign policy. Faulkner did so without taking any action against Jensen as president of the institution whose values of academic freedom each in his own way made serious efforts to honor. 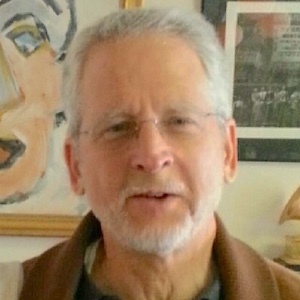 Whatever the basis of the concept of academic freedom and regardless of whether in the strict sense it applies only to public institutions of higher education or, as Martinez persuasively argues, resides with individual professors, it is disquieting that the regents and the president of UT Austin would now, in the court system, question its very existence. If, in the worst-case scenario, it does belong to the institution, one would hope that, like Faulkner and the hallowed Rainey before him, our current and future presidents would forthrightly encourage and empower faculty to speak freely and afterwards unequivocally support their expressions of reasoned opinions. The bottom line is that President Fenves has signed on to a legal document that questions the very existence of academic freedom for individual professors. 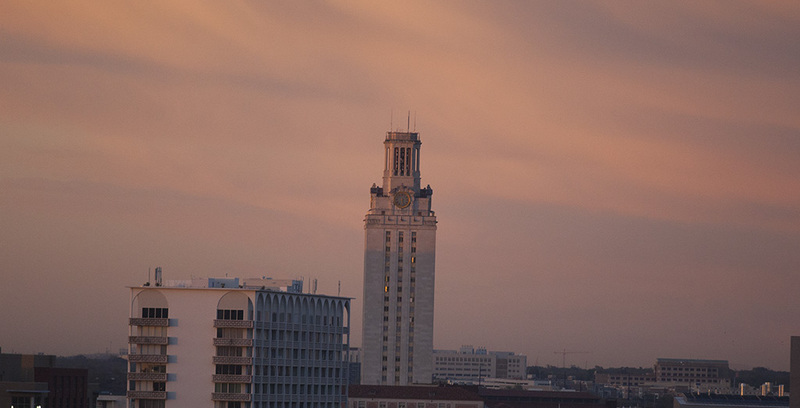 If it prevails, how is it possible that academic freedom in Texas will not be curtailed? President Fenves has also signed onto claims that professors have no greater rights to free speech than any other state employees, and that we are arrogant to assume that we do. This in itself is enough to secure him a page or two in the sequel to Ronnie Dugger’s classic “Our Invaded Universities,” whenever anyone has enough belief in academic freedom and enough Duggeresque civic courage to write it.